Focused exclusively on creating value by investing in industrial property throughout infill Southern California. 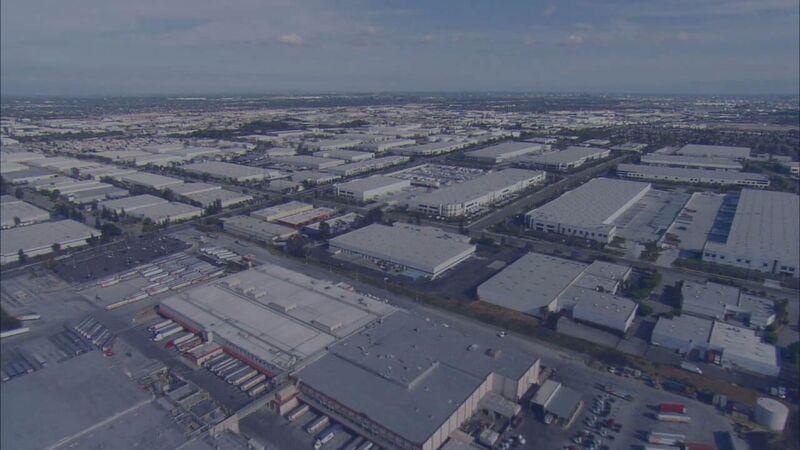 Irreplaceable portfolio in the nation’s largest, most sought after industrial property market. Laser-focused on increasing cash flow and shareholder value. We do the extra work required to deliver value creation on a sustained basis. We value industrial brokers as our partners. People and relationships are the heart of our business. We spread the love in unprecedented ways. Find out why industrial brokers love Rexford. We’re a growing company with unprecedented opportunities for talented, motivated people.